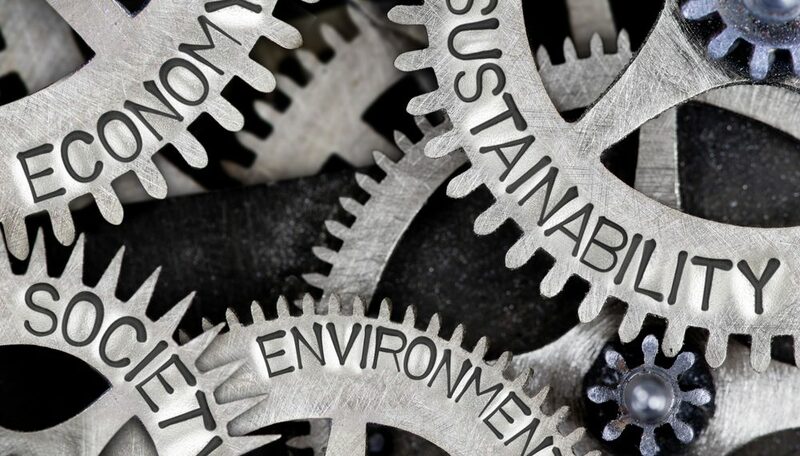 Schroders has appointed a new ESG integration manager, to help it embed information on environmental, social and governance risk-factors across its investment teams. Schroders says this new appointment will help it better meet the needs of its clients, who increasingly want a more sustainable approach to asset management across their portfolios. Stephanie Chang will take up the newly created role of ESG integration manager at Schroders, and will report to the company’s head of sustainable research Andrew Howard. Previously she worked at PwC where she was an assistant director for sustainability and climate change. In this role she focused on the impacts of climate changes for financial services, and helped clients develop risk management frameworks to respond to the low carbon transition. Schroders global head of stewardship Jessica Ground says: “[Chang] brings a wealth of ESG knowledge and expertise when it comes to measuring, managing and integrating sustainability. 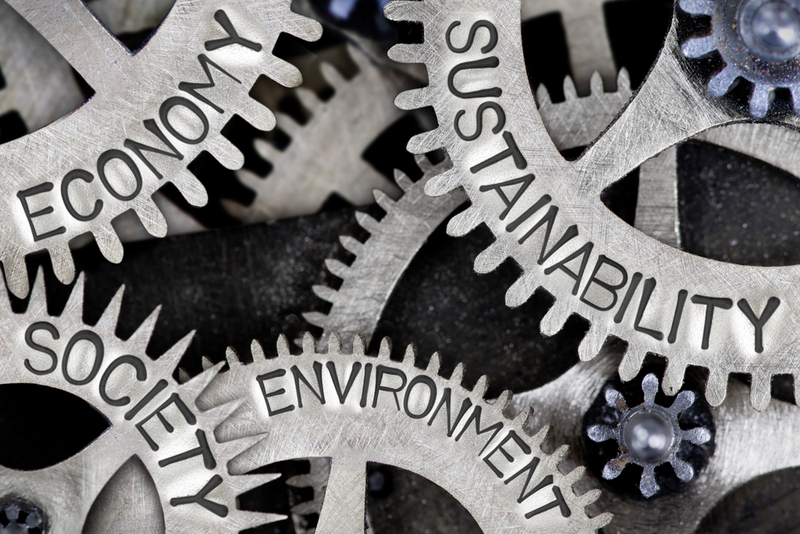 “Our clients are increasingly asking for ESG to be embedded into their portfolios and, in turn, we are also constantly seeking to improve how effectively we integrate ESG across Schroders’ investment desks. She added that this appointment will help Schroders build-out its ESG-integrated products, having announced the launches of the European Sustainable Equity Fund in January and the Sustainable multi-factor equity fund late last year.